We Love Kelly’s Kids! Check out these Kelly’s Kids new arrivals! : REfinery KIDS! We Love Kelly’s Kids! 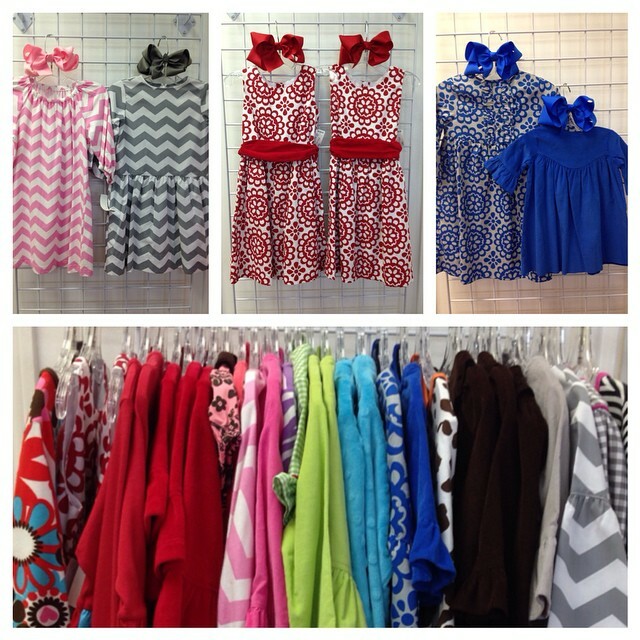 Check out these Kelly’s Kids new arrivals!